7 Essential Items for Your Alberta Road Trip! Spring has almost sprung and our thoughts turn to summer. And you know what summer means – road trips! Yes, it’s almost time to turn off those heaters, open up those windows, and head out on the open road. But before you take off there are a few items you’ll need to make the most of excursions. Here are the 7 essential items you need to start your road trip off on the right foot! Everyone knows how critical your smartphone is nowadays, especially when in an unfamiliar location. Googling directions, finding local attractions, remaining in contact with friends and family – your smartphone does it all. It’s surprising then how many people forget their chargers and let their phones go dead! So check and double-check that everyone has their chargers handy before you head out the door. Smartphones are great with their up-to-the-minute satellite maps, but without service they’re essentially fancy bricks. That’s why the smart road-tripper brings a backup paper map in case your travels being deep into Alberta’s unspoiled wilderness. You can purchase a map for cheap at most gas stations throughout the Edmonton area or at your local AMA. Any good road trip has snacks, but not just any snacks, road trip snacks. No nachos or messy burgers here, this is all about food you can eat one-handed when maintaining concentration on the road. 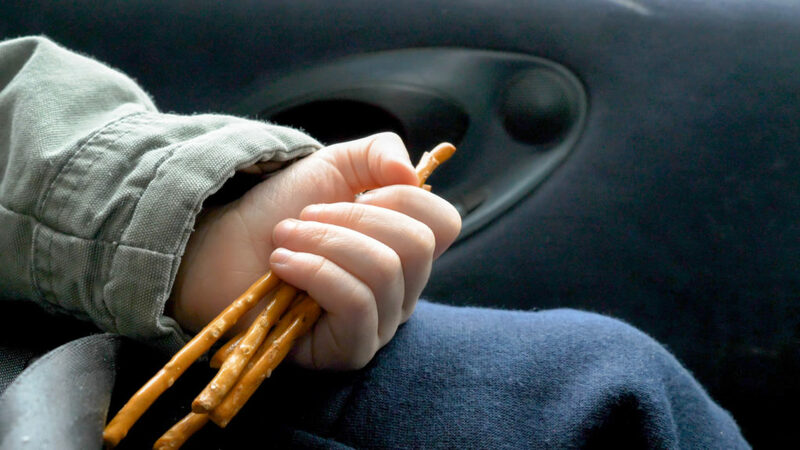 Candy bars, granola bars, beef jerky sticks and the like are key to a good road-trip snack! 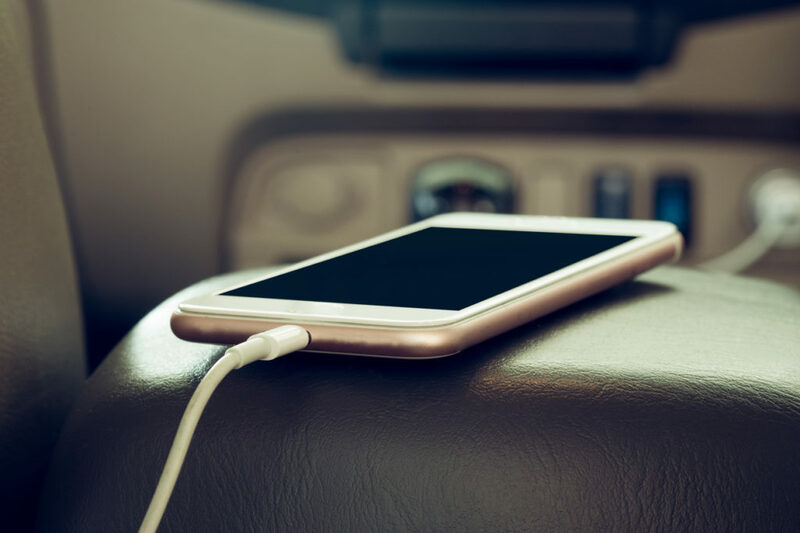 Look, we know it’s a little boring but seriously, an emergency roadside assistance can be a literal lifesaver when you’re out on the road. These kits typically include jumper cables, warning cones, a flashlight, and other odds and ends. You can make one yourself or purchase one from our Parts Department. Like we said before, one of the best parts of a road trip is being able to stop whenever you want to take in the sights. And since your travels may take out into Alberta’s great wilderness, a good pair of hiking boots will let you explore to your heart’s content! Plus, there’s the added bonus of having a change of shoes so you don’t drag mud and grime into your vehicle’s cabin! Look, when summer hits and the sun is shining, this suggestion may seem a little silly. But remember, this is Alberta, and the weather changes fast around here. 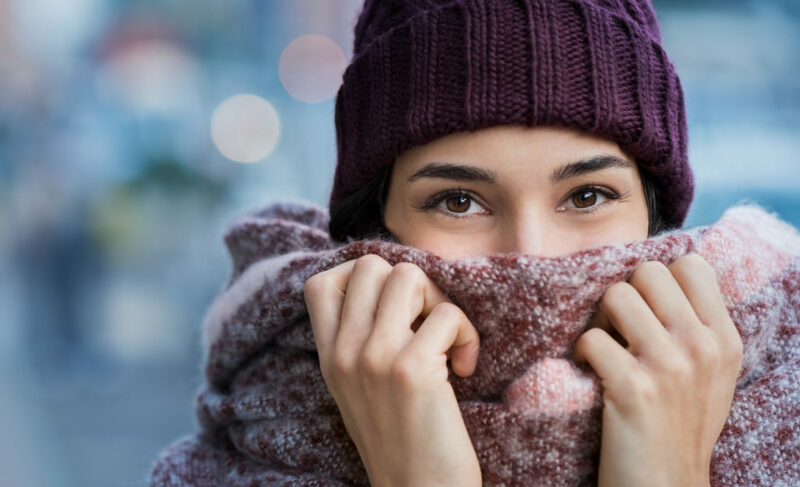 Plus, your travels may bring you to colder climates like the mountains, so pack a warm sweater or heavier jacket to keep yourself nice and toasty when the temperature drops. So those were our 7 essential items to bring with you on your next road trip! What did you think? Contact Us to let us know!